Last week, Senate Bill 648, Senate Draft 1, House Draft 1 was released by the state House Committee on Finance. The bill proposes to increase the Neighbor Island counties’ share of the transient accommodations tax, also known as the hotel tax or TAT. For Maui County, the proposal calls for an increase of $14.8 million, with Kauai County receiving an additional $9.4 million and Hawaii County receiving another $12 million. 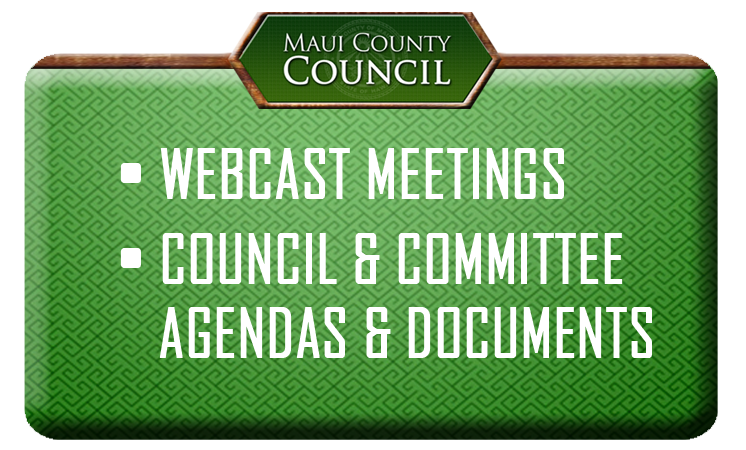 The proposal is significant, considering Maui County currently receives $23.8 million in TAT revenues annually, which has not been increased since 2014. Since 2012, the counties have been heavily lobbying the Legislature for a greater share of the TAT. During the economic downturn, in an effort to balance the state’s budget, the counties’ share of the TAT was capped, and funding was changed from a percentage basis to a fixed amount. When the economy improved, and the state’s revenues rebounded, the counties received no additional revenues because of the cap. As a result, since 2007 the TAT distribution to the state increased by more than $275 million while counties have collectively received an additional $2.2 million. As visitor numbers continue to climb, tourism-related expenditures for services such as fire, police and parks are also on the rise, but at a pace far exceeding what the counties are allocated from the TAT. This has resulted in residents picking up the cost of visitor-related expenditures, despite visitors paying their fair share of expenses. In August, Neighbor Island counties also saw an additional burden placed on hotel stays when a 1 percent increase in the TAT was passed statewide to fund Honolulu’s rail project. Unfortunately, Neighbor Island counties did not receive any additional funds, despite the tax impacting the entire state. As written, SB 648 would help to create a bit more parity among all four counties. Although the goal is to restore the annual percentage allocation of the TAT to the counties, this bill is a step in the right direction. The latest proposal is also far better than House Bill 1665, which passed the House and now could be considered in the Senate. When first introduced, the bill initially called for the removal of the TAT cap and proposed the counties receiving 45 percent of TAT collections. Instead of moving forward, the measure was heavily amended by the House Tourism Committee, changing the percentage allocation back to a fixed allocation and adding a reimbursement provision. The revised proposal also limits counties on how TAT revenues could be spent. Permitted expenditures include enforcing transient accommodations, establishing, operating and maintaining public mass transportation, along with providing ocean safety programs. Making matters worse, the bill would require the county to advance funds for services and request for reimbursement consideration within 90 days. A reimbursement would also not be guaranteed. These limitations would severely hamper the operations of the four counties. Flexibility is critical in expending TAT revenues on priorities deemed necessary by each county. This is especially true since the counties receive less than a fair share of revenues. The state imposes no restrictions on how it spends the more than $290 million of TAT it keeps for itself. Therefore, a double standard should not exist for the counties. HB 1665 should be deferred indefinitely. Instead, support the passage of SB 648, which is critical for the counties. Although not perfect, it is a step in the right direction to assist counties to deliver core services for residents and help to mitigate the impact of visitors. Please make the effort to encourage your state representatives and senators to support SB 648. You can email them at reps@capitol.hawaii.gov and sens@capitol.hawaii.gov.